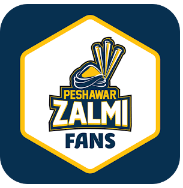 Name: Peshawar Zalmi Fans Apk. 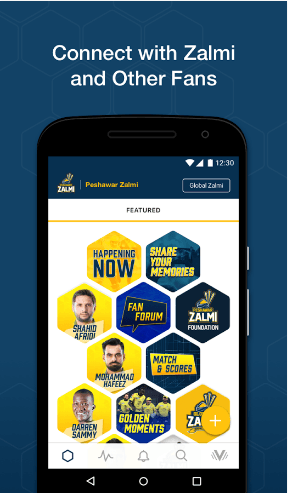 Peshawar Zalmi Apk is the official Android App of one the top leading PSL teams. The app is official and contains all kinds of information related to this team. 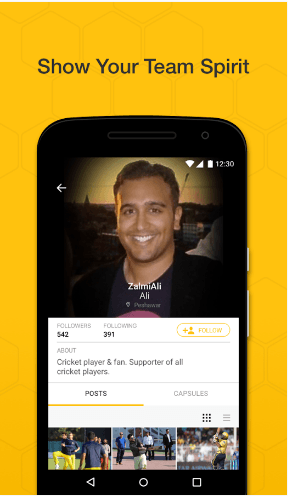 From Here you can have a look on Peshawar Zalmi Squad, You can check out profile details of each player separately, you can get newsfeeds and changes that occur in team/squad with every match. You can also shop online for Peshawar Zalmi t-shirts etc. You can also have a look of Zalmi Gallary and check out their off-field activities. 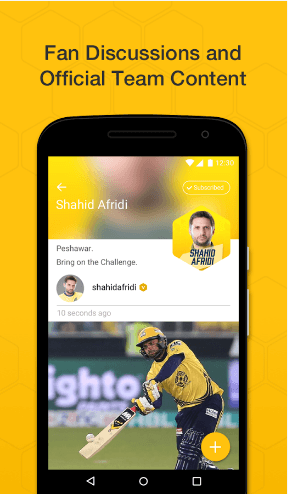 With this app, you can check out the latest happenings of your favorite Peshawar Zalmi team and get up to date with matches schedule, scoreboard etc. You can check out players details and rate your favorite player. Post you own images, video, and opinions from your profile. Check out latest pictures and interviews of Team Peshawar players. Share photos, videos etc to your social media.